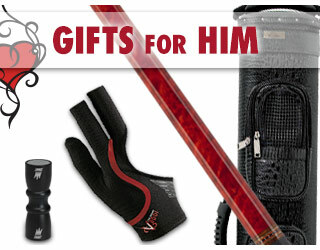 Pool Player Gift Guide - Great gift ideas for pool players! 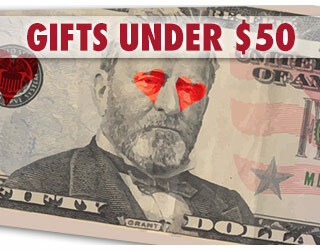 Valentine's Day is going to be here sooner than you think, so don't get caught out in the cold when it comes to gifts! 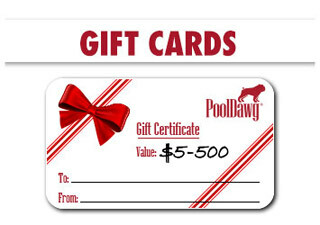 Here at PoolDawg, we've put together this list of convenient gifts that are perfect for everyone who likes to shoot pool. 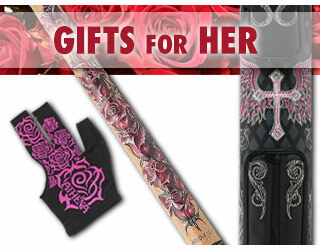 There are so many great products and accessories to choose from and this page contains some of our favorites. We have a little something for everybody! If you have any questions on any of the products on this page or on the website, please feel free to contact one of our customer service representatives who will be happy to help with ideas or questions at 866-843-3294.